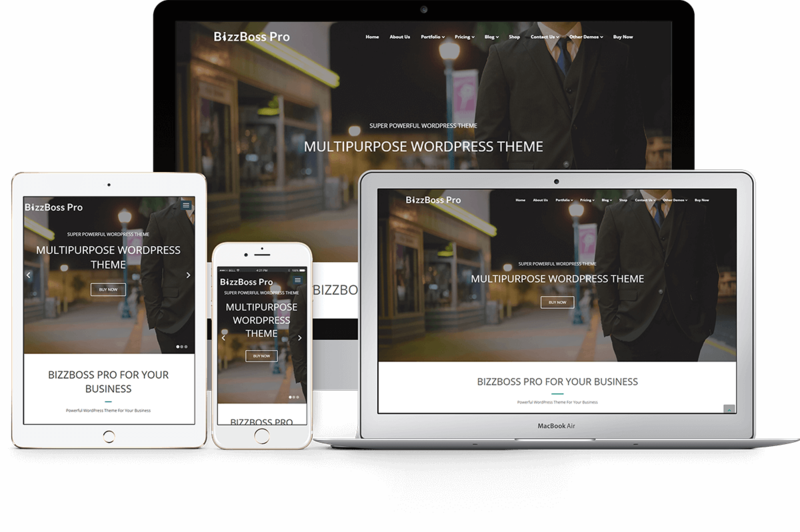 Bizzboss Pro is clean and fully customizable premium WordPress theme for individuals like Business, Medical, Restaurant, Fitness, Repair Center, Child Care, Tourism, Attorney, Photography, Education etc..
Bizzboss Pro slider makes your websites look stunning and impressive. 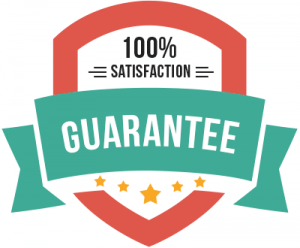 So you’ll never miss any potential traffic. Display Awesome Progress Bars on your site. Display Awesome Team Members on your site. Display Awesome Counters on your site. Display Awesome Portfolio List on your site. Display Awesome Pricing Table on your site. Display Awesome tow style of Blog List and Slider List for your site. Display Awesome Contact Form And Google Map on your site. Note: This is a very limited period offer and will end soon. 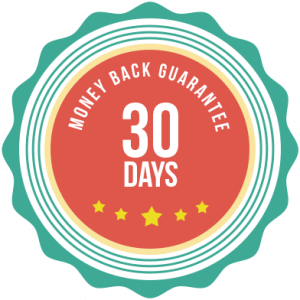 We won’t be able to provide you BIZZBOSS PRO again in this offer price ($37) once the price is back to normal price ($49). START USING BIZZBOSS PRO Now!